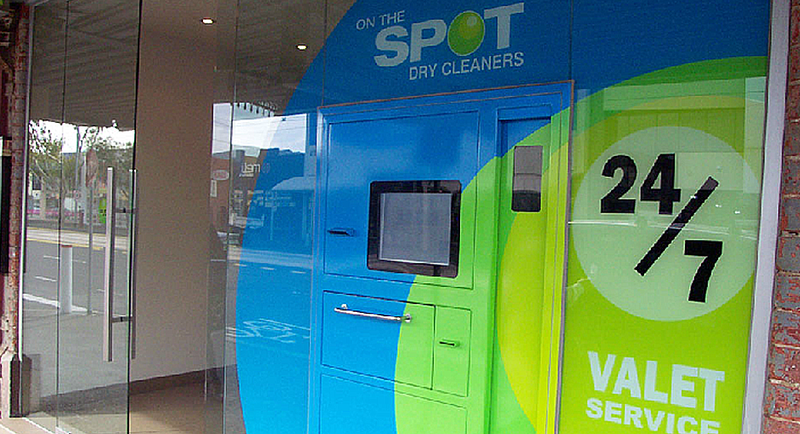 We offer pickup & delivery service within the inner suburbs Mon-Fri.
On The Spot is a long time fixture of Bridge Road in Richmond, but operates across Melbourne, servicing both personal and corporate dry cleaning needs. Pick up and drop off is easily arranged. All work is done on site in Richmond premises. Family owned, family run, supported with the very latest dry cleaning equipment. On The Spot delivers quality beyond your expectations.